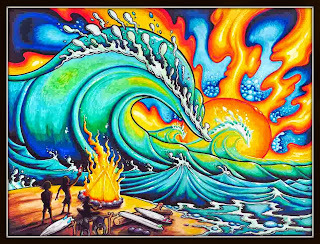 Where the good life comes in waves. Come be part of a very special evening at the Center for Spiritual Living Capistrano Valley as we welcome "Everyday Master" Case Parks for his talk, "The Awakening Is Happening" Everyday people waking up to their own mastery, August 1st, 7pm, 1201 Puerta del Sol, San Clemente 92672 ( where Pico and Vista Hermosa meet) Meet other volunteers just like you. 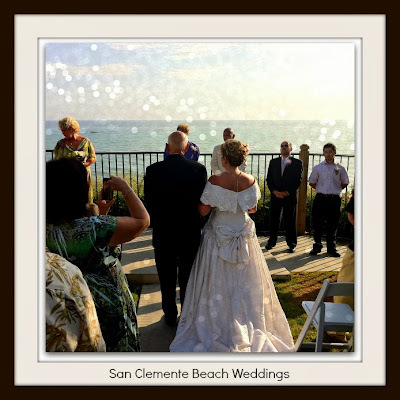 Plan A Free Beach Wedding In Southern California? The worlds top surfboard artist, @DrewBrophy, demonstrates how to easily paint a new surfboard quickly on the beach with masking tape and spray paint and takes the newly painted board out for a surf.